Lombardy is the wealthiest of the Italian regions and located in the north central part of Italy. It produces many red wines, but is known for its sparkling wines that come from the Franciacorta and Oltrepò Pavese areas of the region. Their winemaking dates back to when the Greeks settled there and would trade with neighboring regions, with today, the Valtellina area of Lombardy producing mainly Greek style vintages. We are proud to introduce the newest addition to our range. The stunning, delicate and refined Franciacorta sparkling wines from Monterossa. 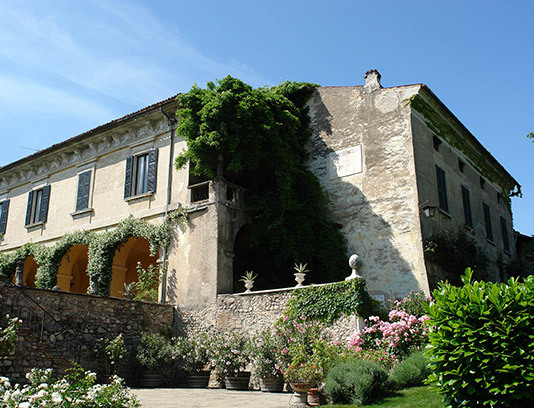 The Estate was founded in 1972 by Paola and Paolo Rovetta. Twelve years later Wine Spectator dedicated its cover to Paola and their wines. Today their son Emanuele takes the helm at this prestigious estate. Monterossa comprises 70 ha and is unique in Franciacorta in that it only produces sparkling wines.